Blockfolio stated that they raised “$11.5 million” in just one round of fundraising that was led by their partnership with Pantera Capital. Apart from fundraising, Blockfolio unveiled a redesign of their app on Wednesday. Cryptocurrency investors need to have access to valid information when making their decisions with regards to the offerings. However, the communication channels are too crowded to the extent that the most important information gets mixed up with the chatters of the different “true” offerings and “so-called” offerings. The portfolio tracking app has attracted more than 4.5 million users per day. The customers to this app are crypto investors who are prospecting investment opportunities in the crypto space. The portfolio features information from at least 6000 cryptocurrencies, and crypto enthusiasts make use of the information provided on this website to keep track of the industrial happenings and to stay up-to-date on their holdings. 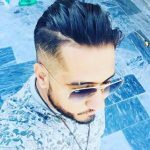 This service also provides with updates from cryptocurrency developers. 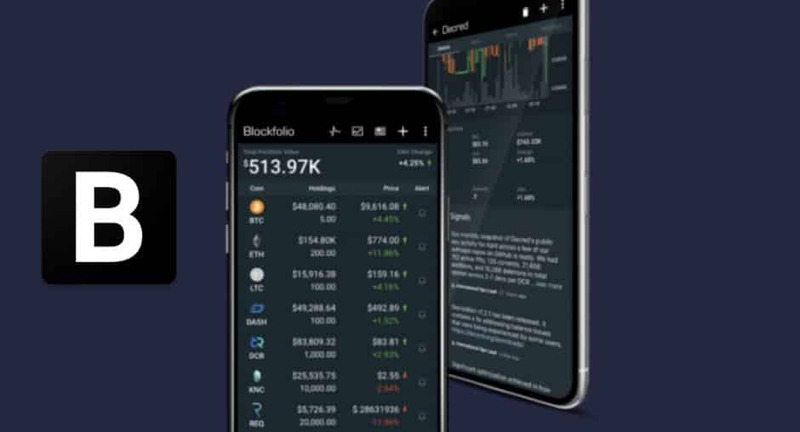 By entering Blockfolio, that offers a Portfolio Tracking App, it is possible for investors to make use of the “information” on cryptocurrencies from more than 240 online cryptocurrency exchanges. Blockfolio was founded earlier in the year 2014. They were the earlier backers of Dash. Dash is a virtual coin that was based on a tweaked Bitcoin Code. Of note, Pantera Capital are the hedge funds that are particularly focused on cryptocurrency. There are several other investors in the cryptocurrency focused hedge funds. Some of the notable names are Bitmex and Huobi. Several other venture capital firms were as well in partnership with this firm. They are Danhua Capital, Abstract Ventures, DCM Ventures, Pathfinder, and Mayfield. On Twitter, you can see a lot of “free Ethereum” scams that run rampant based on the giveaways. When you turn on Slack, you will see a replica of such scams. When you enter Telegram, you will be able to see the very important notifications get mixed up on the loud chatter of the crowd competing to reach out to investors. Moncada, the, and CEO of Blockfolio, featured “signal.” This feature will help broadcast the update via a one-way channel with push notifications that are optional.” This feature is different from the infinite scroll feedings that predominate today.